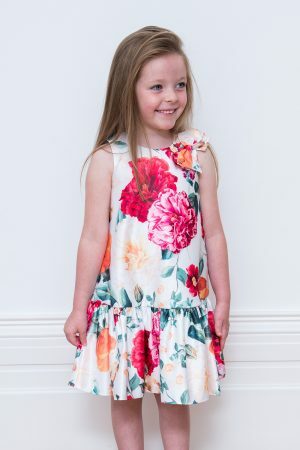 From dresses for formal events to christenings and more, David Charles has all of the girls formal dresses you could dream of to ensure your little one looks the part at any formal event. Our girl’s formal dresses look smart and stylish and are suitable for formal events of all kinds. Step out in glamour with our Ivory Formal ball gown. Exclusive to David Charles, this polished girl’s gown is the epitome of new season luxe. 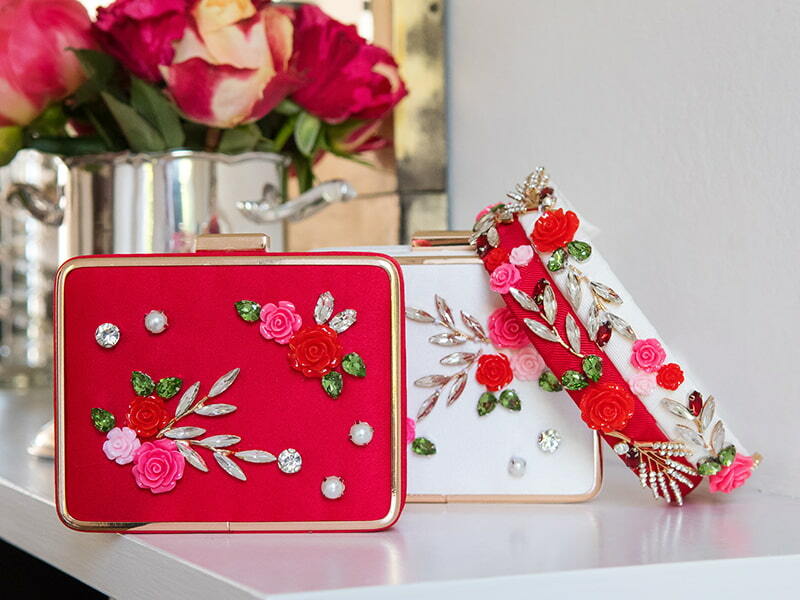 Whether your angel needs a sophisticated style for a wedding ceremony, pageant or party, this charming edition will ensure she looks radiant whenever the occasion calls for refined elegance. 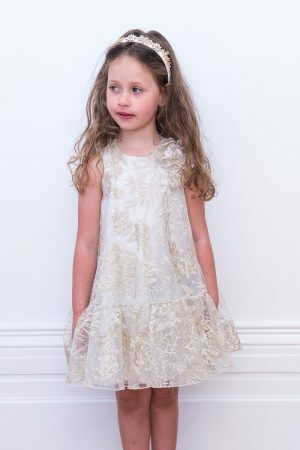 Available in a pearlescent ivory and pink colour palette with subtle metallic stitching throughout, note how our unique leaf motif creates a signature look ready for your little one to welcome her next upmarket event like a fairy princess. With a soft ball gown silhouette and dramatic puff sleeves, this statement gown is hand-finished with a bow on each sleeve to add an instant air of opulence. Includes a concealed zip to fasten. Celebrate in the height of luxury with our navy floral lace evening dress. Handcrafted with love, this exquisite style is the epitome of new season chic. 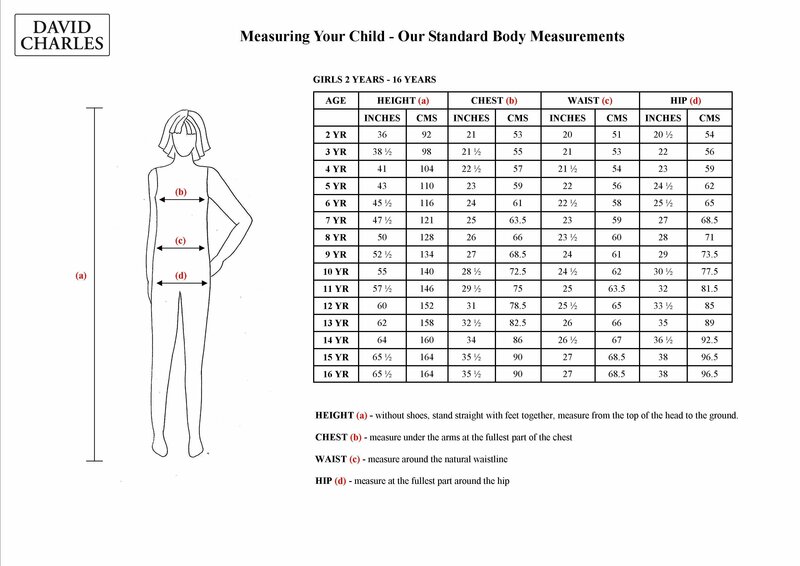 Whether your little one has a wedding, dance recital or a party invitation on the calendar, watch as she graces her next special event with confidence. 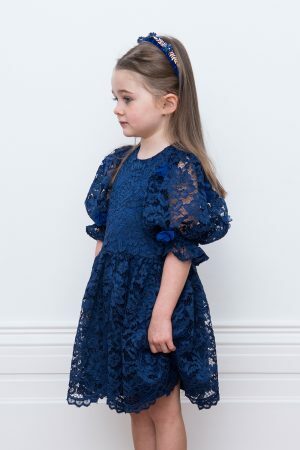 With an elegant navy colour and floral lace fabric, this gorgeous gown includes a pretty scallop hem with gathered puff sleeves to balance your girl's silhouette. Details include soft floral applique on the sleeves to add a final touch of polish to her evening occasion look. Concealed zip fastening. Style your angel pretty with our sugar pink tiered party dress. 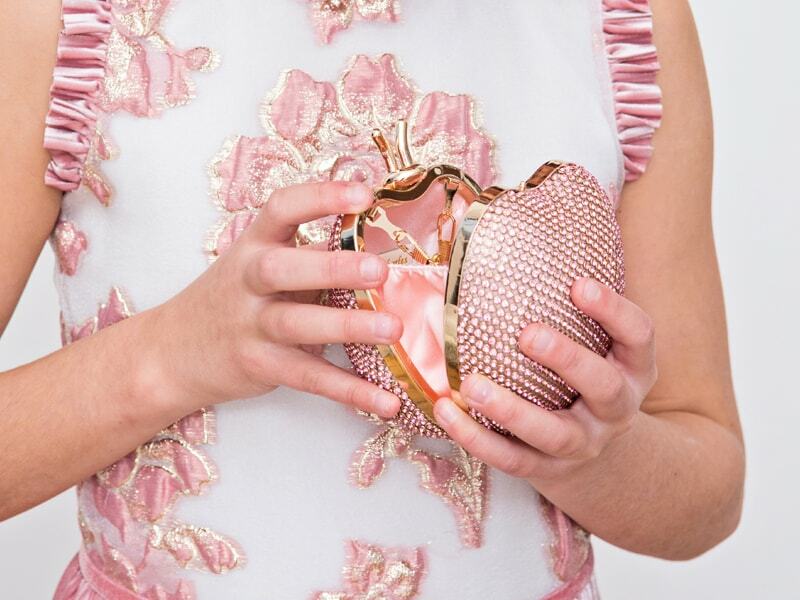 Exclusively yours, this polished edition is the perfect match for birthday parties and girly celebrations. 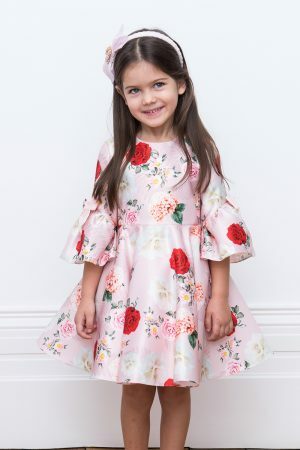 Whether your little one adores head-to-toe pink for her day to evening look, or she has a colour themed event on the cards, this sweet gown is versatile for all her favourite occasions. Boasting a sugar pink palette with soft techno mesh and pleated net layering, our tiered dress offers a modern update on the classic ball gown silhouette. This dream style is hand-finished with a jewelled corsage at the waist and includes pleated net ruffle sleeves for an extra touch of elegance. Concealed zip to fasten. Celebrate a rebirth of springtime style with our ivory, pink and yellow floral swing dress. Exclusive to David Charles, this one of a kind piece belongs in your girl's evening wardrobe. A special edition in its own right, this drop waist gown boasts a modern swing silhouette and a floral design that's beautifully embroidered from head to toe. Showcasing a crisp ivory and multi-tone pastel colourway, your girl is sure to fall in love with this artisan occasion gown. The perfect ensemble for flower girls and bridesmaids, watch as your angel arrives in first class style every time. Details include a semi-sheer polka dot mesh underlay and pleated hem to accentuate the flared skirt. And because every gown needs a fancy finishing touch, our layered shoulder corsage lends instant couture appeal. Includes a full-length concealed to fasten. Strike a pose in our pearlescent blue party gown. Stylish in every way, this is the ultimate occasion dress for birthdays, parties and pageants. 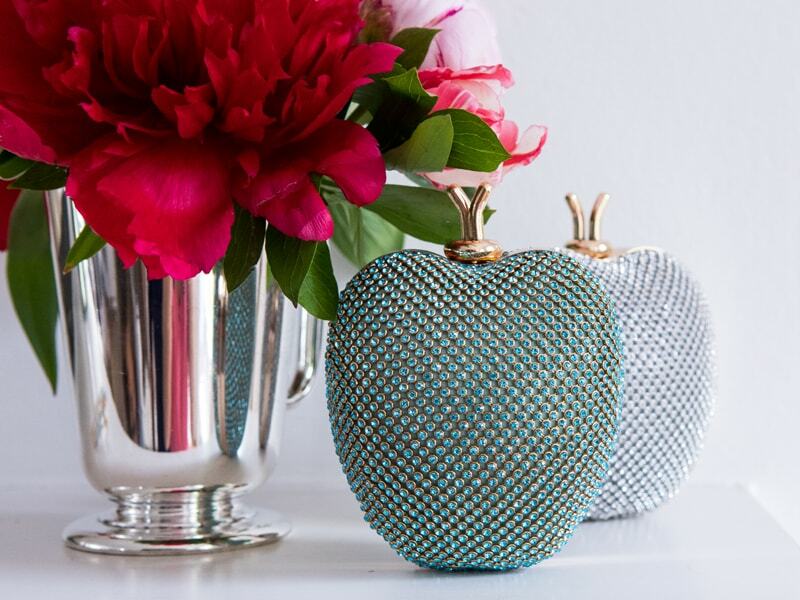 Handcrafted to perfection, this elegant style includes a brushstroke design inspired by the purest mother of pearl. With a pale blue colourway and embossed metallic accents throughout, this fit and flare gown is an absolute must-have for springtime. Luxe tulle layering and pleated tulle ruffle details add soft textures into the mix, while a row of artisan jewels serve to decorate your angel's finished evening look for her next special event. This pearlescent designer dress also includes a semi-sheer bow and concealed zip fastening. Transition into springtime with our cream and gold shift dress. Whenever the occasion calls for a fashion-forward look with notes of whimsical, this modern edition is sure to upgrade your angel’s style in an instant. Available in a cream tulle overlay with subtle gold embroidery throughout, choose this pretty floral piece for weddings, parties and afternoon tea dates. With a relaxed drop waist and sleeveless silhouette, your girl will be sure to inspire in this new season shift dress. Details include a soft flared skirt and a layered corsage to finish her special occasion look in style. Concealed zip to fasten. Step out in flower power with our ivory summer floral party gown. Designed with love, this colour pop gown is the epitome of elegance and perfect for all your girl's favourite occasions. 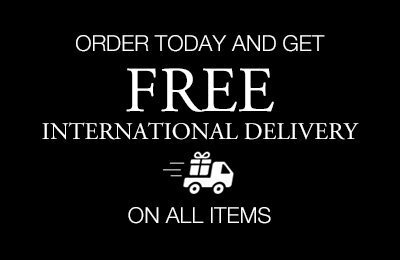 Whether she needs a statement summer dress for an upcoming birthday or a charming piece to refresh her day to evening look, this unique swing dress will not disappoint. Available in luxe ivory satin with a bright botanical design, your angel can be sure to collect compliments at her next upmarket event. 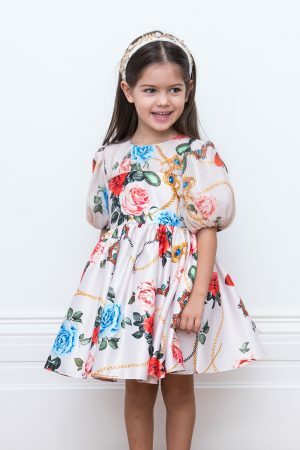 This floral party dress also includes a modern drop waist and gathered hem frill to balance the flared silhouette effortlessly. Note the pretty shoulder bow detail and concealed zip to fasten. Elevate your girl's wedding guest style with our ivory jewelled bridesmaid dress. Exclusively available to David Charles, this modern gown offers a delicate floral motif brocade just in time for the new season. The perfect choice for bridal parties and wedding ceremonies, prepare to celebrate like a true princess. With a chic ivory colour palette and embossed flower design, this bridesmaid dress was tailor-made to be admired at every opportunity. Fully layered for head-to-toe luxury, let your angel explore romantic ruffles in a new light with our jewel-encrusted bodice. Additional designer details include pleated tulle ruffle cap sleeves and a pretty sash bow that serves to tie your little one's finished wedding guest look together. Includes a concealed zip fastening.